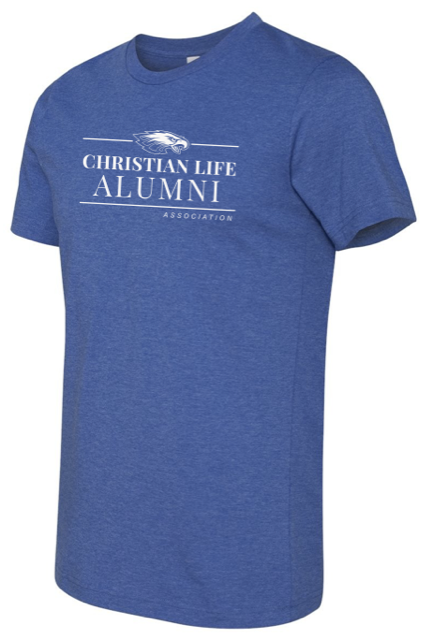 Alumni T-shirts are available for purchase for $25 and for an additional $5 graduation graduation year can be added. To receive your order by October 19th, please submit your request by October 4, 2018. To purchase a shirt, please fill out the form below.